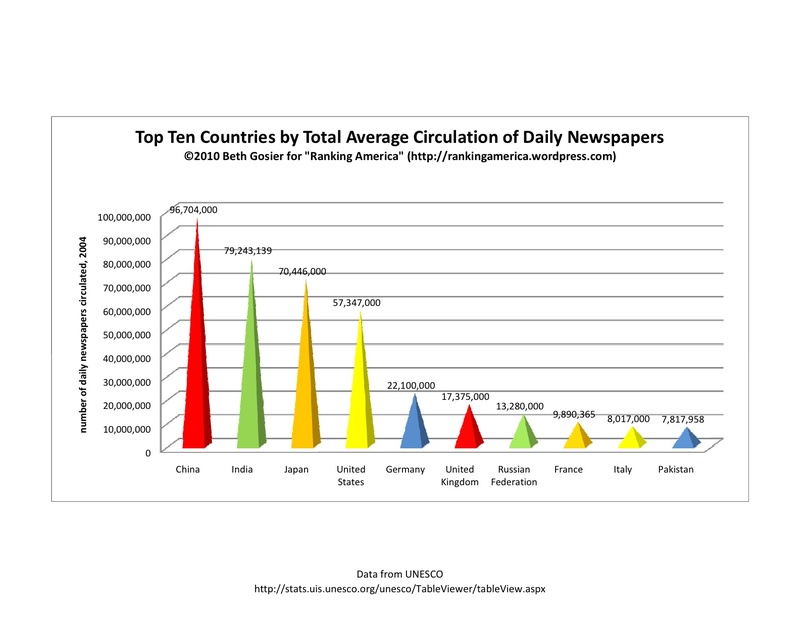 According to UNESCO, in 2004 there were 57,347,000 daily newspapers circulated in the United States, which makes the United States rank fourth in that category. 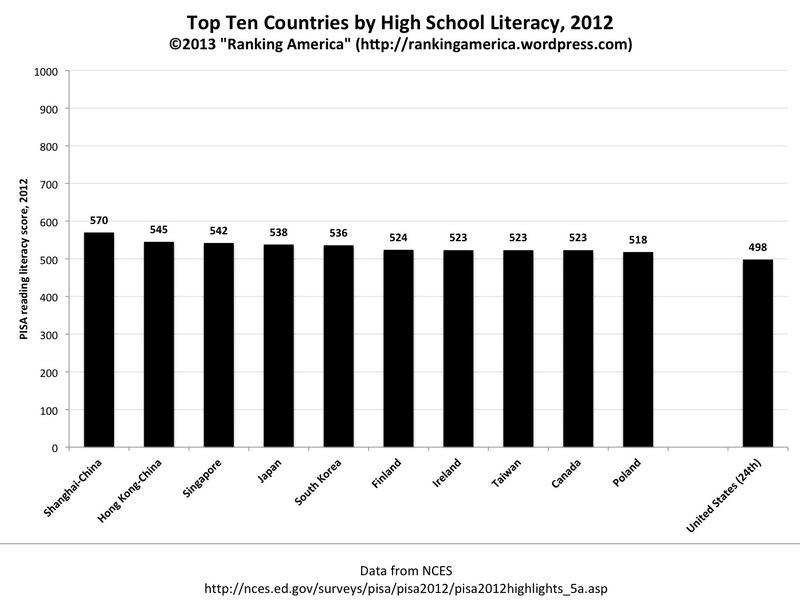 China ranks first, with 96,704,000 daily newspapers circulated that year. Entry prepared by Beth Gosier. According to UNESCO, in 2006 there were 126.8 cinemas in the United States for every 1000 people, which is enough to make the United States rank second in that category. 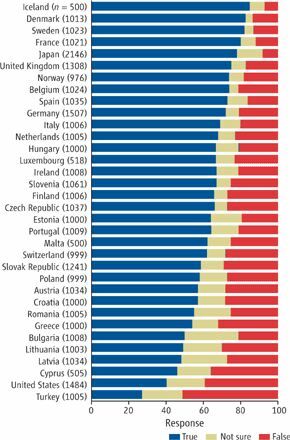 Sweden ranks first, at 129.0 cinemas per 1000 people. 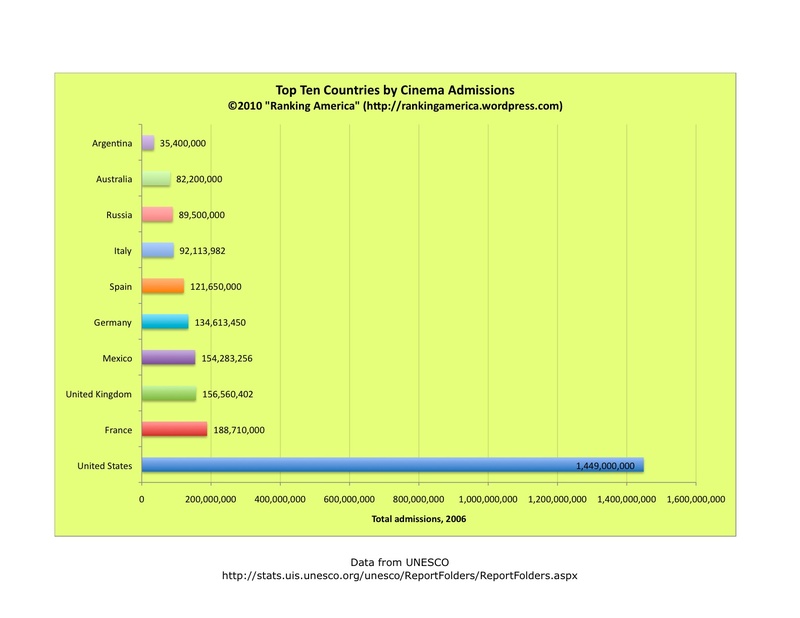 According to UNESCO, in 2006, there were 1,449,000,000 cinema admissions in the United States, which makes the United States rank first in that category. 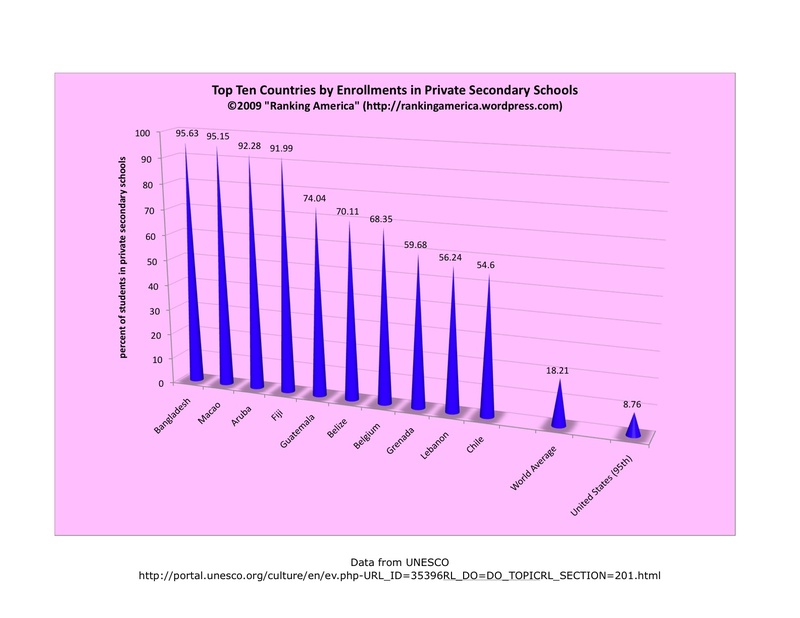 Second-ranked France had only 188,710,000 admissions. 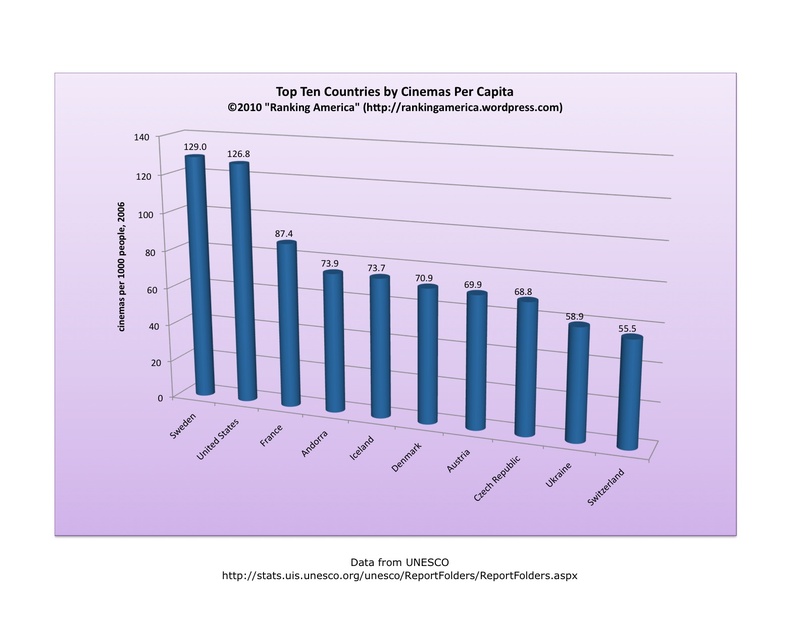 According to UNESCO, Americans attended cinemas an average of 4.8 times in 2006, making the United States rank third in that category. 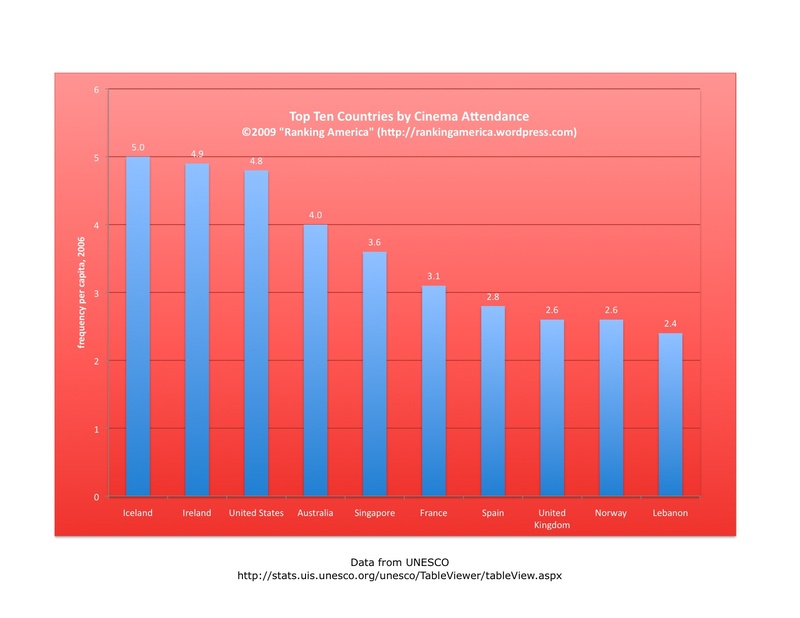 Iceland ranks first, with a cinema attendance frequency of 5.o per capita. 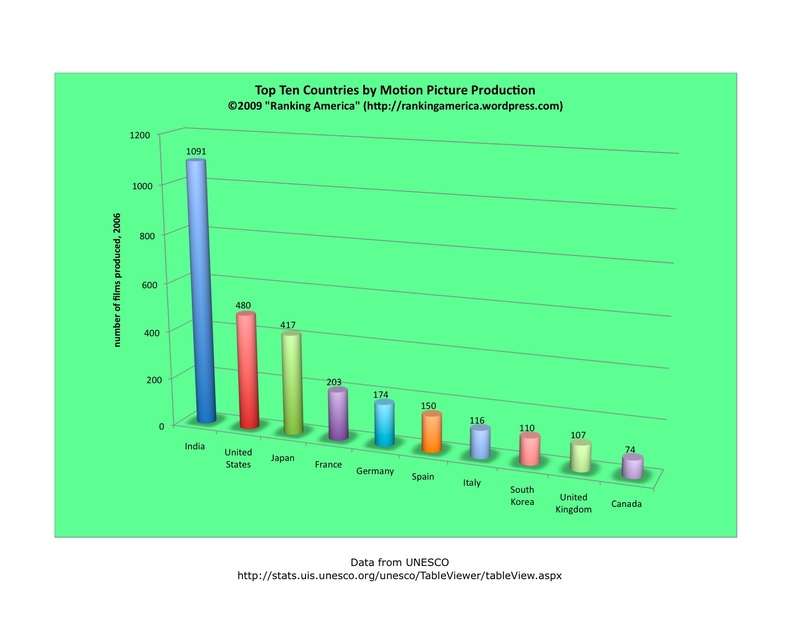 According to UNESCO, in 2006 there were 480 feature films produced in the United States, which makes the United States rank second in that category. India ranks first, producing 1091 feature films that year. 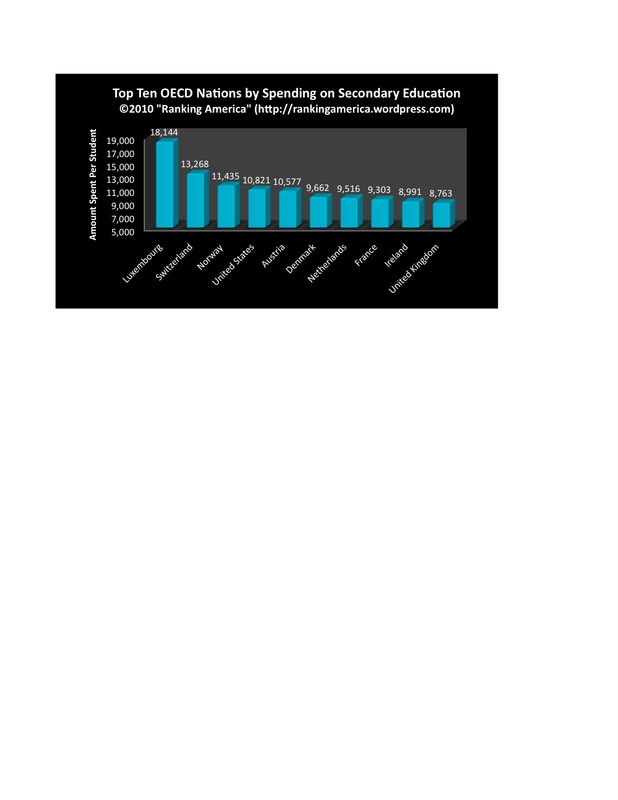 According to UNESCO, there are 38,415 cinemas in the United States, which makes the United States rank first in that category. 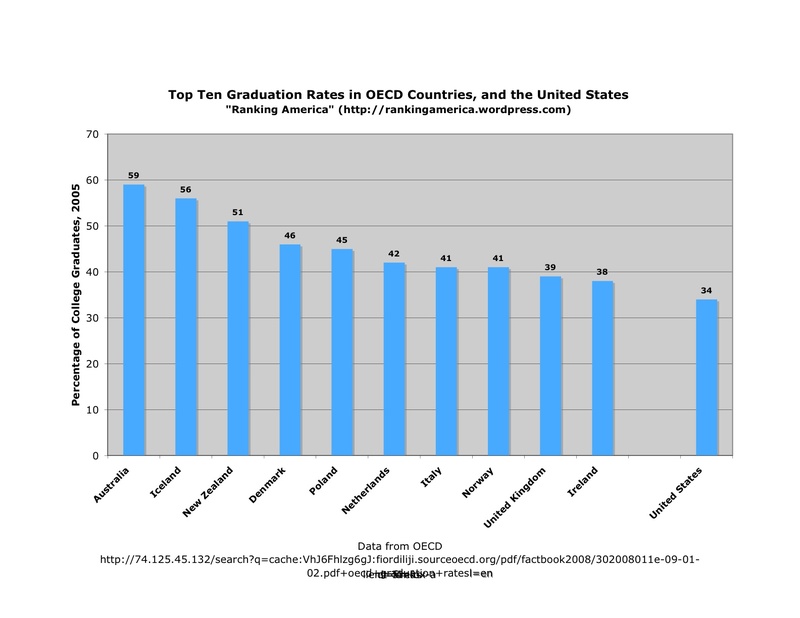 According to data gathered by UNESCO in 2007, 8.76% all secondary school students in the United States are enrolled in private schools, which makes the United States rank ninety-fifth in that category. 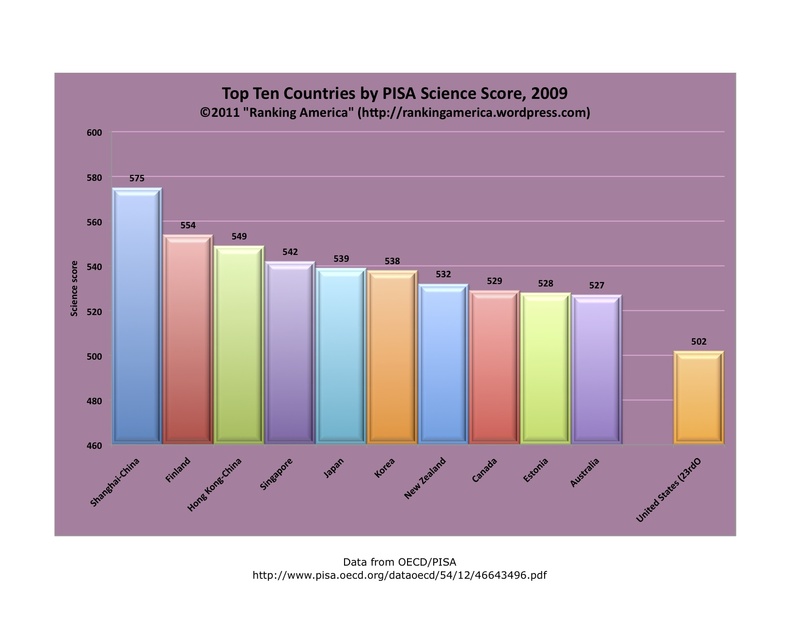 Bangladesh ranks first, at 95.63%. The world average is 18.21%.